When your business uses electricity 24 hours a day, seven days a week – is critically important to find ways to reduce the amount you buy from your energy supplier. 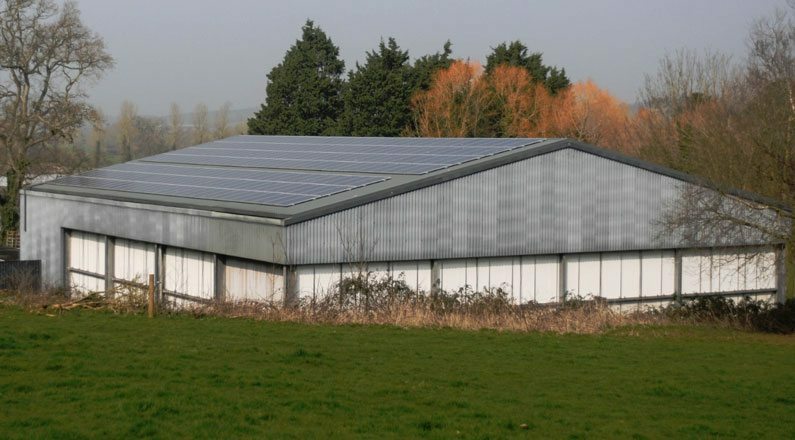 So, when Devon-based cheese manufacturer Quickes Traditional realised that it could significantly reduce its overheads – and boost its green credentials – by having a 50 kWp solar PV system installed, it was thrilled with SunGift Energy’s tailor-made solution. 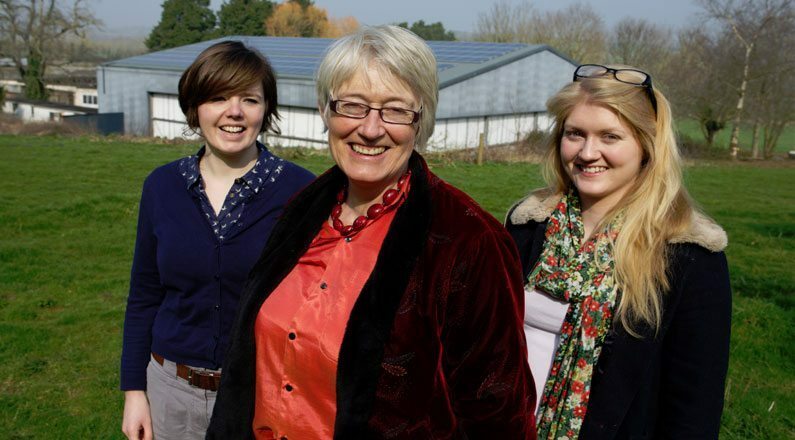 An average solar PV system provides around 50 per cent of the energy it generates directly to the business that owns it. The remaining 50 per cent is exported to the grid. However, businesses like Quickes that have constant energy needs often use every bit for themselves. The system produces around 44,000 kWh of electricity per year and reduce carbon emissions by 23 tonnes each year.